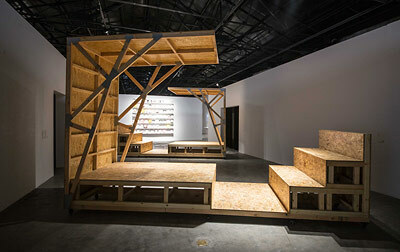 Curated by Marco Scotini, this section focuses on the relationship between theater and history. Curated by Liu Jie & Lu Jing this exhibition unfolds the contemporary art’s discussion on "time"
The 1st Anren Biennale takes place from 28 October 2017 until 28 February 2018 in the well preserved town of Anren, Chengdu. 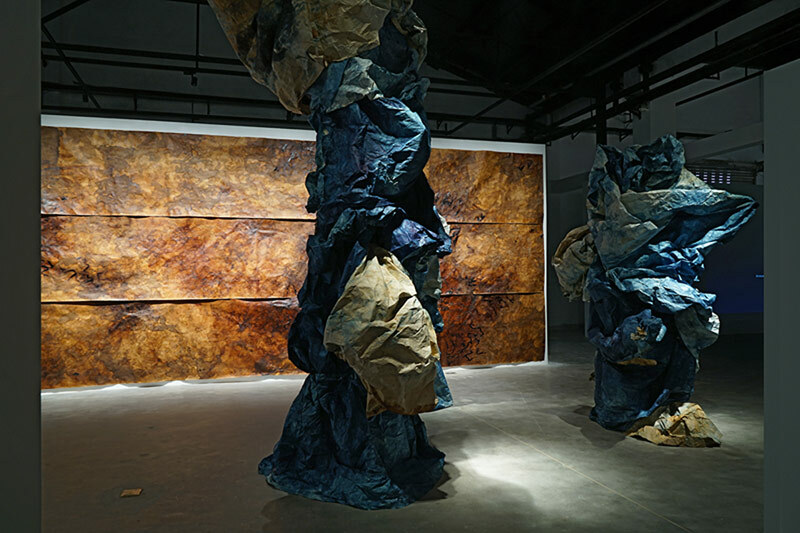 Under the general title Today’s Yesterday, with the artistic direction of Lu Peng, the Anren Biennale brings together four different exhibition projects by Chinese and international curators with more than 120 artists. In view of the region's rich history, as well as its future development planning, the topic of this edition explores how to establish a dialogue between history, the present and possible future. 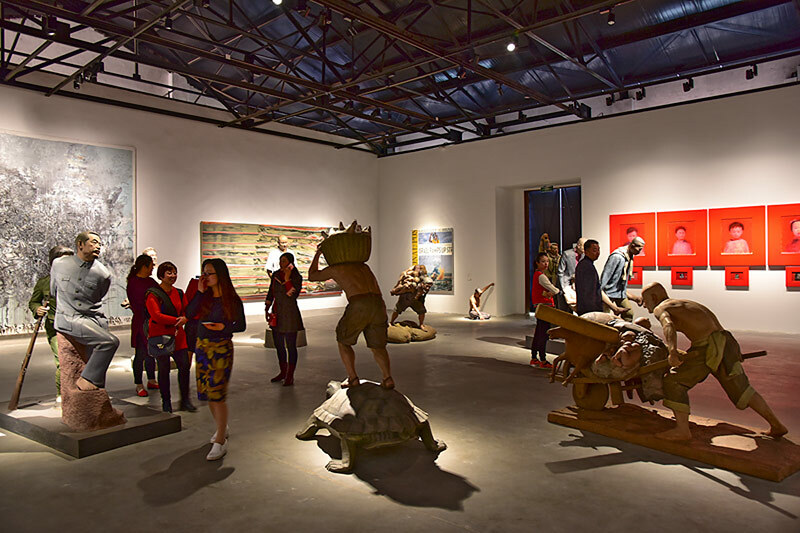 Anren Biennale aims to create a meeting point in West-South China in the field of visual arts between artists of diverse cultures and generations, creating an international professional network for the exchange of ideas. It wants to inquire, how the art of the contingent present may be historicized, how it becomes a geopolitical legacy, questioning the historical narrative of international art. Furthermore, the Biennale seeks to enhance a sustainable cultural landscape, hoping to leave a long lasting impact on Anren. The Szechwan Tale. Theatre and History, focuses on the relationship between theater (as the space of masks) and history (as a plot in the making). There are two topics underlying the choice of section. The first is the location Sichuan, as the fictional background to The Good Person of Szechwan by Bertolt Brecht (1940). 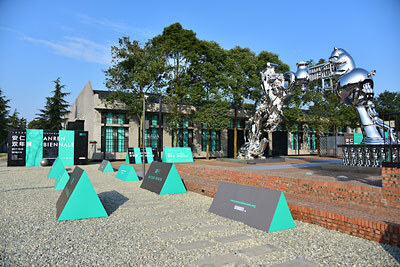 The other is the Rent Collection Courtyard (1964) sculptural piece hosted in the city of Anren. 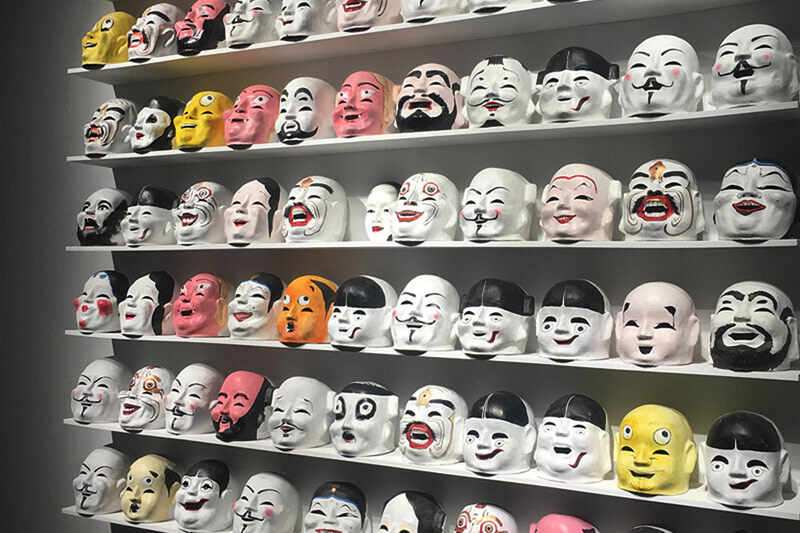 They concern the ongoing dialogue, between the East and the West, between the past and the present, finding in theatrical play a series of references, contaminations, exchanges and fictional or real projections. Crossroads intends to reiterate an irresolvable dilemma. It is not impossible to gain emotional comfort by returning to the past, or to predict the future by detecting signs of historical circles. Neither is moving forward a horizon to count on. Crossroads is skepticism towards escapes, solutions and the long-termed objectives. This exhibition aims to recognize and provide a gaze at a situation of confusion and of being in the center yet having no way out. The section designs a virtual perspective of future, and takes a gesture of memory-hunting, clinging to and writing down the maze of contemporary history. 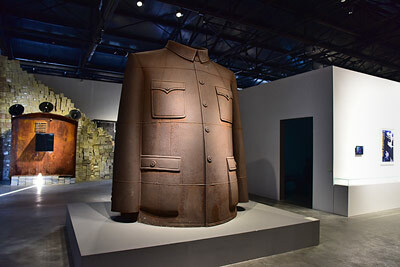 Based on the humanity history and the site-specificity of Anren, following the time-and-space nodes which are closely connected with the modernization in China —such as rise of Western Learning Spreading to the East, this exhibition unfolds the contemporary art’s discussion on "time." 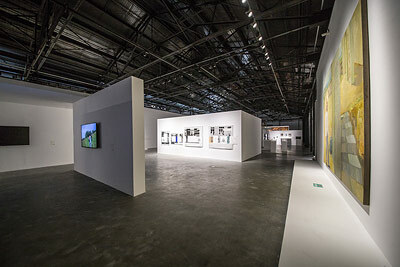 The focus of the exhibition is to demonstrate the cultural family tree based on the perception of different individuals and the unique methodology and aestheticisms of the artists, discussing the historical cause of the current situation and foresee the possible problems in the future by an artistic method and perspective. 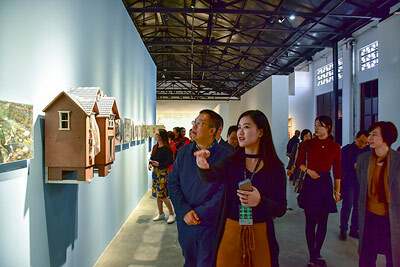 The first Anren Biennal ist held under the Artistic Direction of Lu Peng. Lu Peng is the President of L-artuniversity, Professor of Sichuan Fine Arts Institute and Xi’an Academy of Fine Arts. 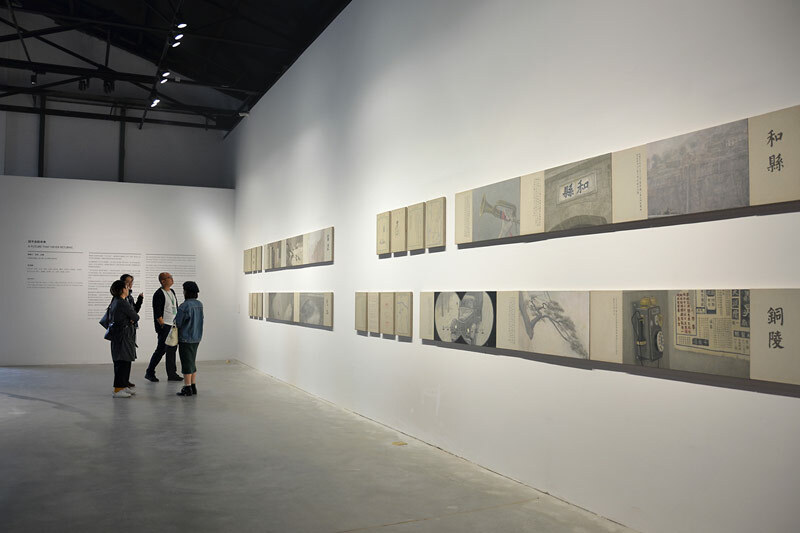 His curatorial achievements include Pure Views: New Painting from China at Fukuoka Asian Art Museum (Japan, 2013), Asia Art Museum (San Francisco, 2011), Chengdu Biennale (2011), A Gift to Marco Polo (Venice Biennale, 2009). He published A History of Art in Twentieth-Century China (2008). 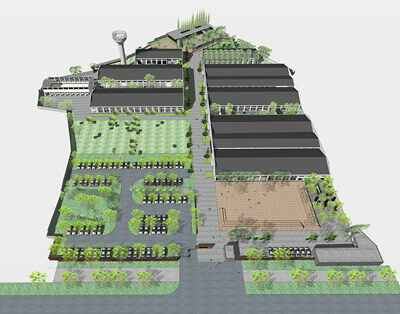 While Anren’s Ning Liang renovated ex-industrial site will become the main venue of the biennale, the 1st Anren Biennale will also include a series of parallel events in different venues in order to foster the relationship between the biennale and the local community.